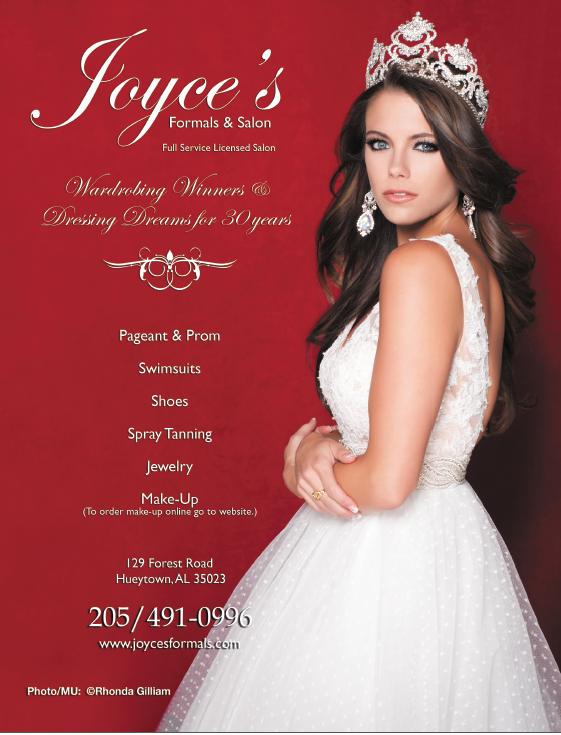 Joyce’s Formals is the place to go for EVERYTHING PAGEANT. 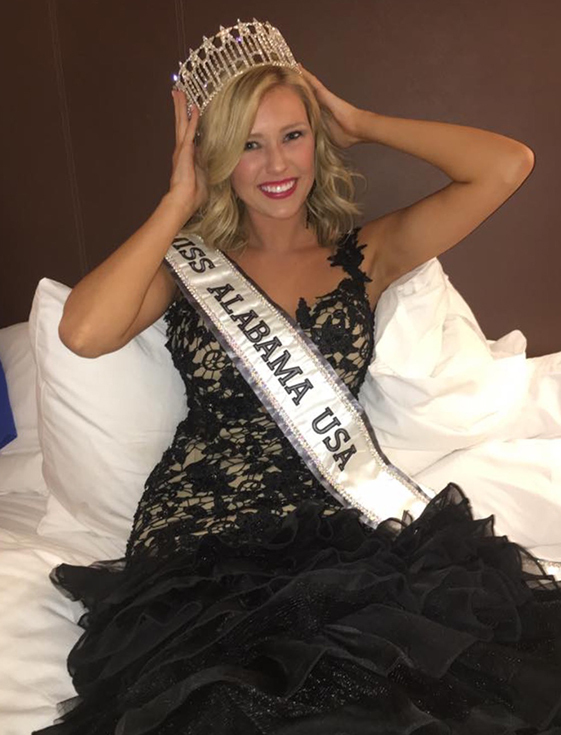 Joyce’s is located in a historic home in Hueytown. 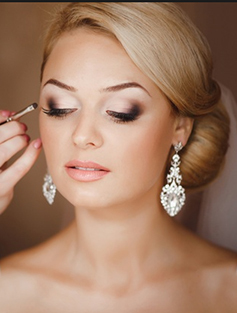 She has gowns for all ages, cocktail dresses, jewelry, swimsuits, shoes, an on-site hair and makeup salon, tanning, and a staff that will make sure you receive individual attention. 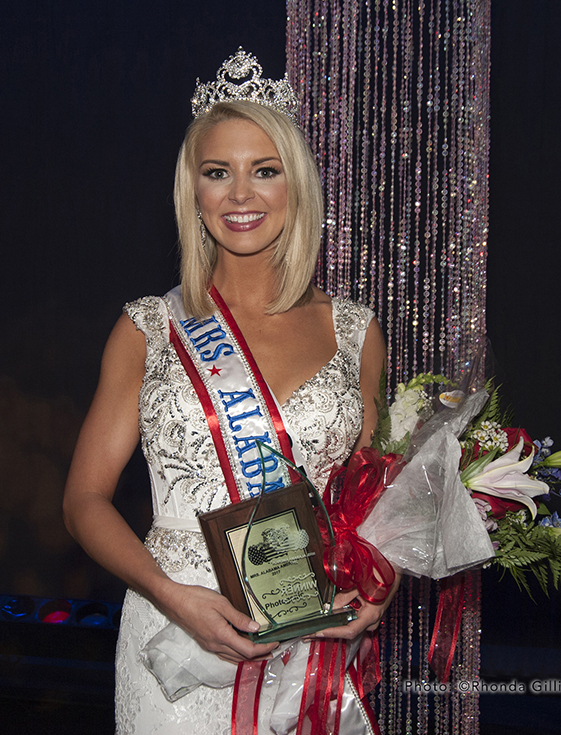 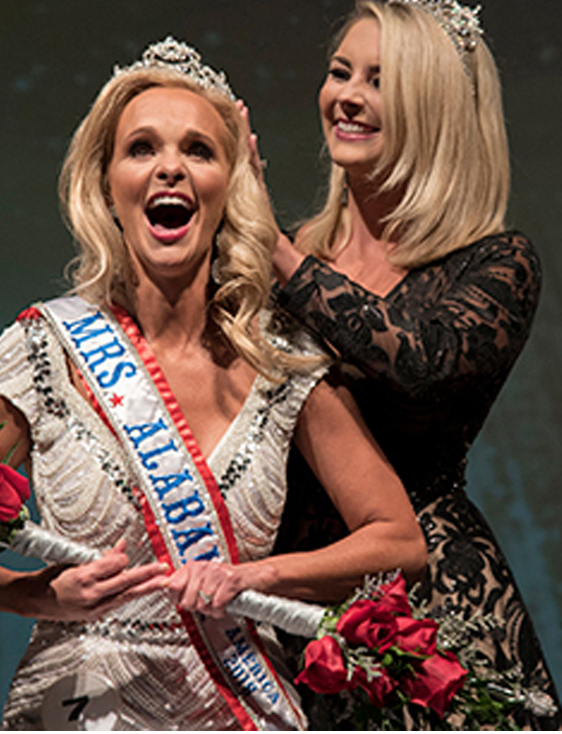 Mary Hall - Mrs.Alabama America 2018 crowned in a Joyces Gown.